Viking Cruises has ordered two more ocean cruise ship from the italian shipbuilder Fincantieri. The agreement finances are still to be finalised. The newly ordered ships will be the same class as the 47,800 gross Viking Star which was delivered in early 2015. The first of the new orders confirmed today will be delivered in mid-208 and then the second towards the end of 2020. The ships will have 465 cabins and carry 930 passengers. 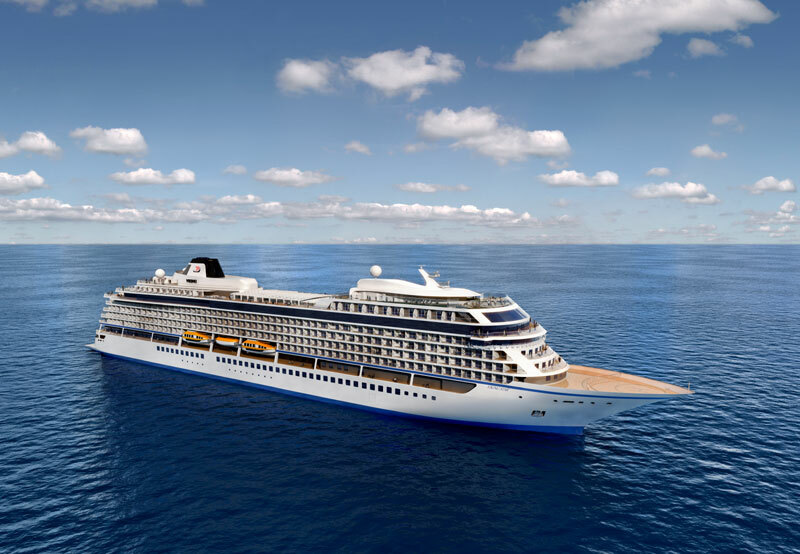 Four ocean cruise ships have already been ordered by the cruise line with Viking Star already delivered. There is still another two to be completed in 2016 and 2017 with the fourth not yet known. 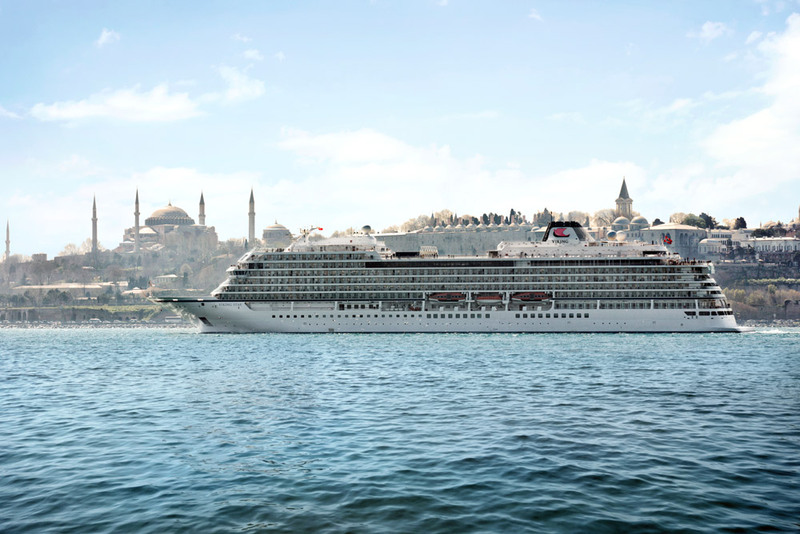 Viking Cruises is a leader in the River cruising market but recently entered the luxury ocean cruise market earlier in the year. Fincantieri will design and build the newly announced orders, while the interior fittings, as for the previous ships, will be assigned to Rottet Studio of Los Angeles and to SMC Design of London. More details of the ships will be revealed in time.